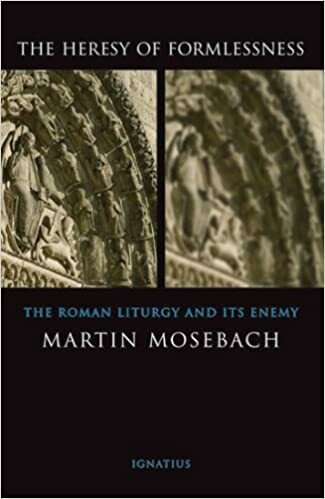 In another entry, the book The Heresy of Formlessness by Martin Mosebach came up. I warmly recommend it. I mentioned that book together with some others back in December. Some other books I’ve recently mentioned, in case you are looking for good reading material. Are you thinking about Lent? Everything by Vonier is great, by the way. This entry was posted in The Campus Telephone Pole and tagged books. Bookmark the permalink. 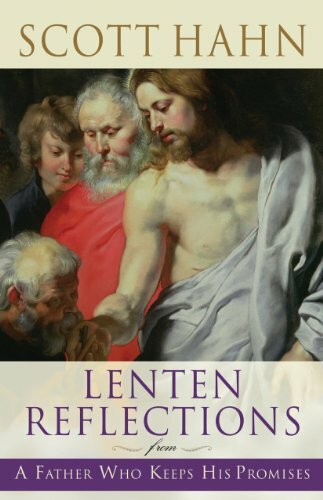 The Lent my wife and I first met, we read Scott Hahn’s reflection book. It was a good way to get to know each other on a deeper level and grow more spiritually. I would say it was instrumental in our discernment process. Best book I have read so far for Lent. I never saw Jesus, True man ,and True God the way this gifted author brings Him out. Dom Vonier is fabulous. 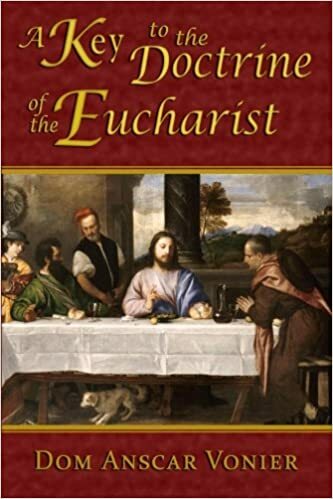 His book on the Eucharist, FIVE STARS! 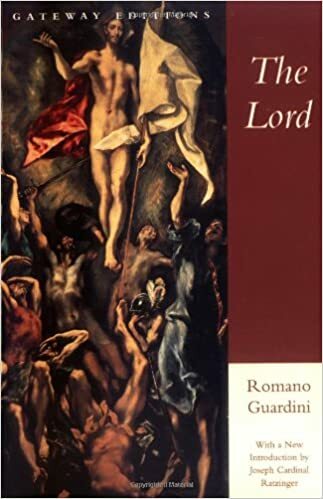 I try to read “The Spiritual Combat” by Lorenzo Scupoli every Lent. 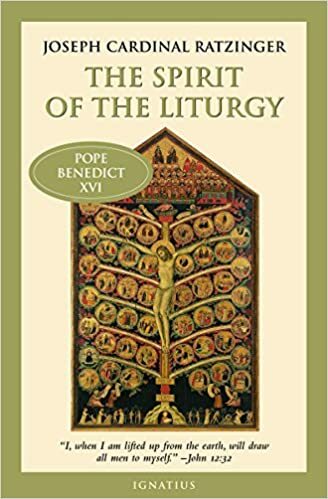 I am planning to read Christ the Life of the Soul by Bl. Columba Marmion. I vote for Fr. Garrigou-Lagrange, “Knowing the Love of God.” Life changing. 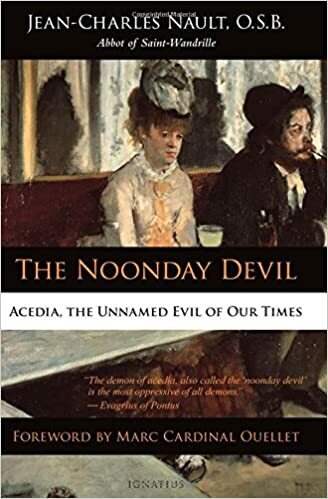 The Noonday Devil is fantastic. Highly recommend. Get this… Heresy of Formlessness is 200 new and 112 used on amazon. Amazon generously offers a 1.90 buck gift card if you trade it in. The Mind of the Maker, by Dorothy L. Sayers. Each of the last two books in Fr. 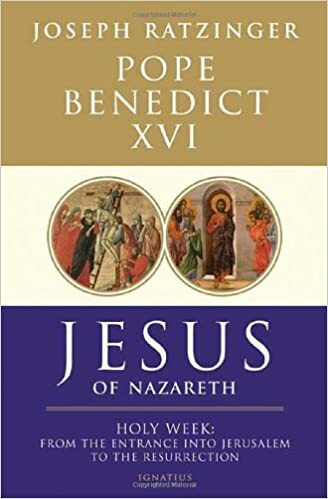 Z’s list is in a class of its own–Guardini on the life of Christ, and Vonier on Eucharistic doctrine. I know of nothing comparable to either. Anything by Solange Hertz has been excellent regarding Christ the King. A very nice primer of hers on personal sanctity is Sin Revisited. Puritan’s Empire by Charles Coulombs is an eye opening summary of American history. God or Nothing and The Noonday Devil are incredibly reflective and thought-provoking. I will soon begin In Sinu Jesu and about halfway through Lent will begin Acedia and Its Discontents. 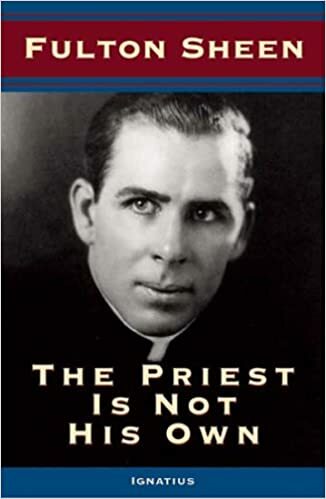 I’ve read Cardinal Sara’s book, and I can highly recommend it.